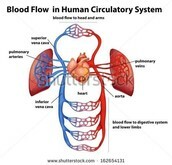 What is the function of the circulatory system? 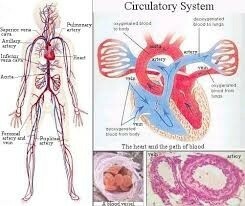 The circulatory system is responsible for transporting materials throughout the entire human body. It transports nutrients, water, and oxygen to your cells and carries away waste, such as carbon dioxide that cells produce. 2. 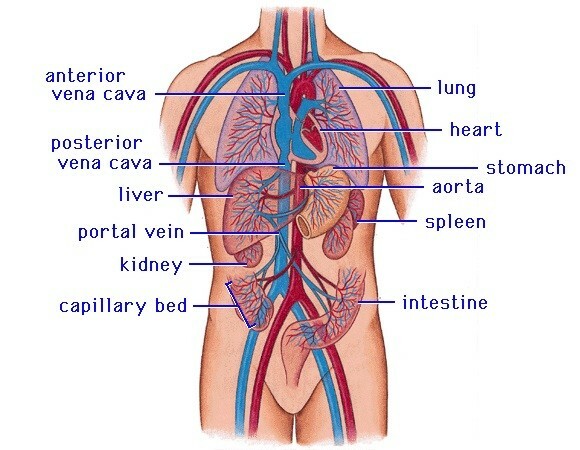 What are the main organs of the circulatory system? 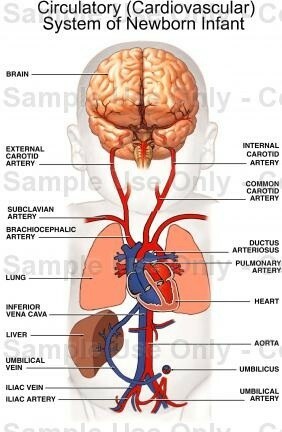 The heart and blood vessels make up the cardiovascular system, which includes the pulmonary system. 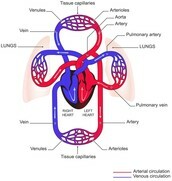 The pulmonary system is a loop through the lungs where blood is oxygenated. 3. What does blood pressure indicate? 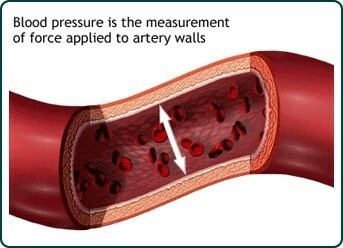 The diastolic blood pressure number, or the bottom number, indicates the pressure in your arteries between heart beats. The diastolic number is normally below eighty but if its between eighty and eighty-nine it indicates hypertension. 4. Why are capillaries so important? Capillaries are only one cell thick, and they are the sites of the transfer of oxygen and other nutrients from the blood stream to tissues in your body. 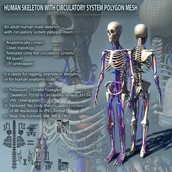 They also collect carbon dioxide and other wastes to return them to the veins, to remove them from your body. 1. What is the function of blood? What are the types of blood cells and their basic functions? Blood supplies nutrients to cells such as acids and glucose. White blood cells have antibodies that protect us from infections. 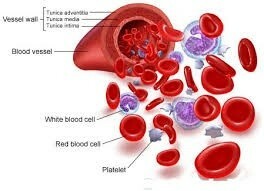 They have special blood cells called platelets that help the blood clot when we bleed. Red blood cells carry oxygen to our other cells and carry carbon dioxide back to the lungs. 2. What is the Rh factor? The Rh factor is an antigen occurring on the red blood cells of many humans. It's particularly important as a cause of hemolytic disease in newborns and incompatibility of blood transfusions. 3. 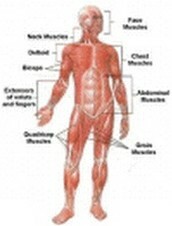 What are blood diseases and disorders? Blood disease and disorders can harm any of the three blood parts, red blood cells which carry oxygen to the body's tissues, white blood cells which fight infections, and platelets which help blood to clot. 4.What cell organelle corresponds most closely to the circulatory system? The Golgi body is most like the circulatory system because they transport nutrients needed for the cell or organism to survive. 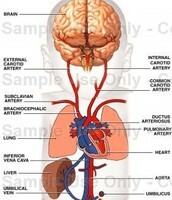 Atrium- the two upper cavities in the heart where blood is passed to ventricles. 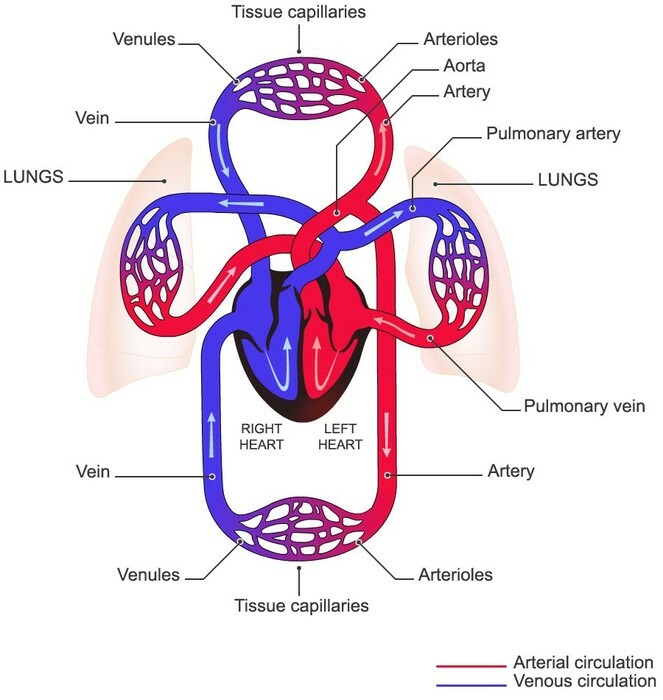 The right receives deoxygenated blood from your veins the left receives oxygenated blood from the pulmonary vein. 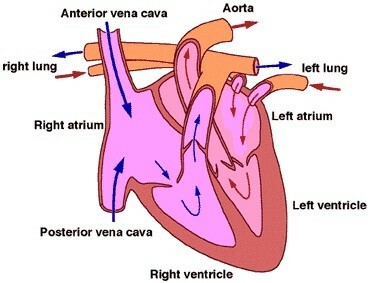 Ventricles- hollow part or cavity in an organ. 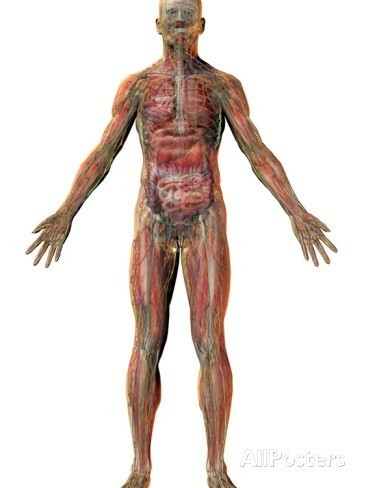 Arteries- any muscular-walled tubes forming part of the circulatory system, spreading blood throughout the human body. 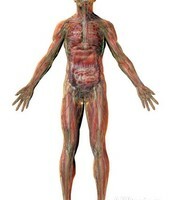 Capillaries- any of the thin blood vessels between veins and arteries. 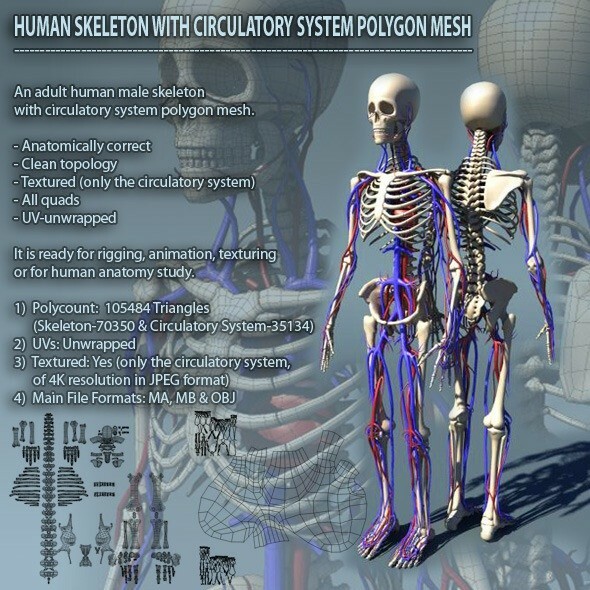 The skeletal and circulatory systems work together all the time. The bone marrow creates blood that the circulatory system uses to transport nutrients all around the body, that we can't live without. 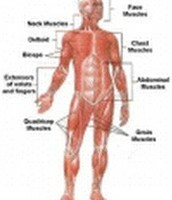 The muscular and circulatory systems work together 24/7. 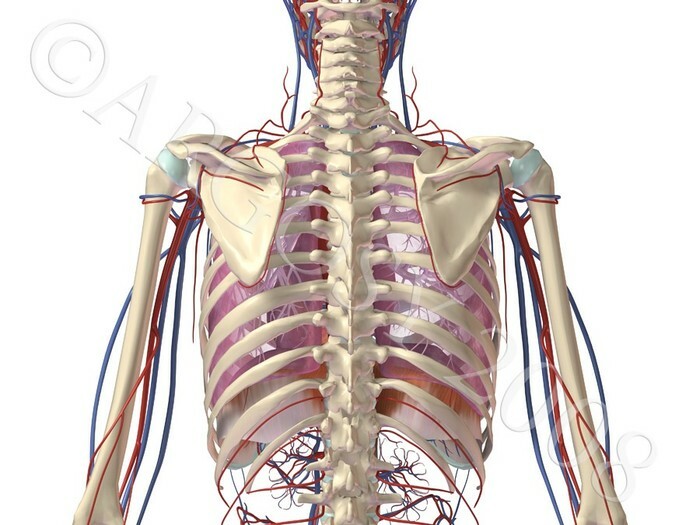 The circulatory system takes the much needed oxygen and nutrients to the muscles allowing them to move your body. 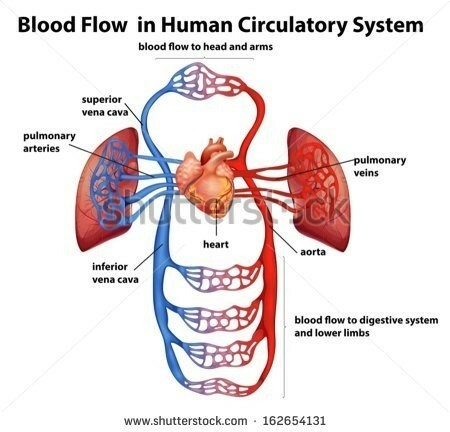 The circulatory system transports oxygen and nutrients throughout the human body allowing us to survive. It also fights bacteria and infections in our body and removes waste, like carbon dioxide, from our body.